With chilly weather just around the corner, now is the perfect time to perform a little seasonal home maintenance. Making sure your home is ready to handle fall weather can help you save time and money by staving off the need for costly emergency repairs later. To stay one step ahead of any issues that may be lurking on the horizon, experts recommend checking heating units and other household systems to make sure they are in good working order before cooler weather hits. Prepare your heating unit. 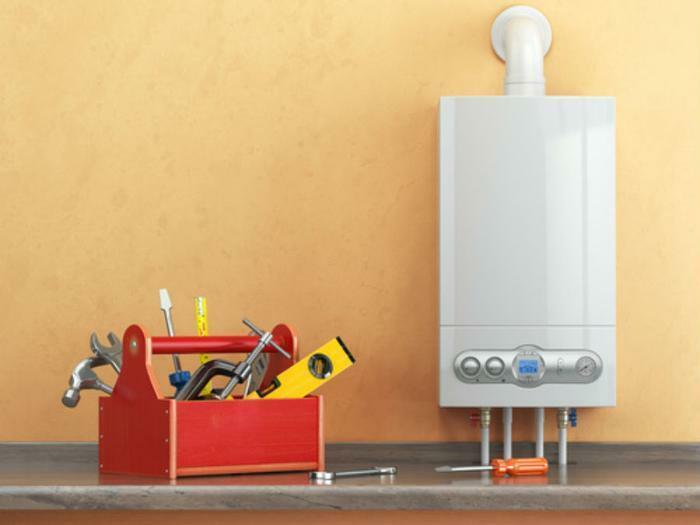 Have a professional look at your heating system before it gets cold. This can help keep heating costs down, ensure your warranty remains viable, and prolong the life of your equipment. By having your heating system tuned up annually, you can make sure all the parts of your heating unit are functioning efficiently. You’ll also be able to stay ahead of any problems that could become expensive issues down the line. Clean furnace filters. Dirty furnace filters can hamper airflow and increase energy demand. To make sure your furnace stays in good condition, be sure to check filters once a month and replace or clean as needed. Reverse ceiling fan blades. During the summer, ceiling fans help circulate cool air -- but summer isn’t the only time fans can be of use. Ceiling fans that come with a switch that reverses the direction of the blades can make the room warmer and cut heating costs by as much as 10 percent. Service your HVAC. After a long summer of tirelessly working to keep your family cool, your AC’s coils could probably use a good cleaning. This video can help you learn how to safely clean the condenser coil. Once clean and dry, cover the AC unit to shield it from potentially damaging debris and ice. Clean your humidifier. To keep dry winter air from adversely affecting your health, take steps to ensure your central humidifier is in good shape. If the plates or pads look to be in need of cleaning, do so by using vinegar or a strong laundry detergent. Rinse and scrape off mineral deposits with a wire brush or steel wool.